Save 10% on your room price and get free full-english breakfast! Proud to be a member of the British Hospitality Association. 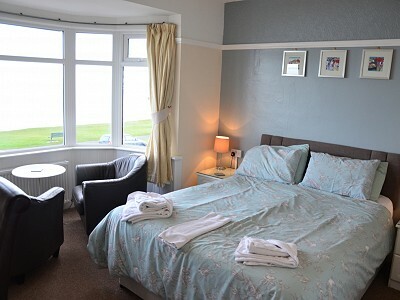 Our Last Booking Was Taken For Room 3 (Sea View, Bay Window) at 1:22 pm on Tuesday 23rd April 2019. Booked online via this website using Stripe Payments saving 10% by Booking in Advance!